This morning sources have confirmed that the sale of Oliva Cigars to European firm J. Cortes has been finalized. The company was the winning bidder in a sale process that has been going on for months. 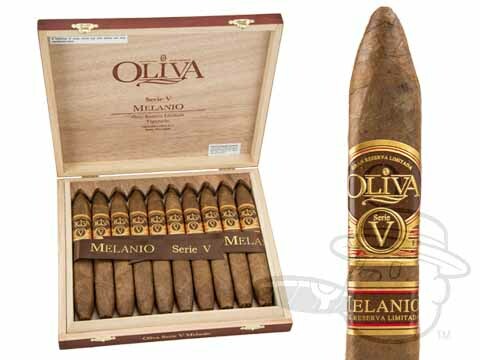 Headquartered in Miami Lakes, Fla., Oliva is one of the largest premium cigar companies in the country, and is responsible for producing some of the nation’s best-selling cigars including Oliva Serie G, Serie O, Serie V & Melanio, as well as the Cain and Nub cigar lines. In 2014, the Serie V Melanio Figurado was named Cigar Aficionado’s Cigar of the Year, pulling in a rare 96 rating. Financial disclosure forms from company CEO José Oliva, who is also a state representative in Florida, indicate that the company was valued at $42 million last year. No changes to Oliva’s current cigar line-up have been announced as of now, and Best Cigar Prices will continue to carry a full selection of Oliva products. Our New Best Cigar Prices Logo!